This post may use affiliate links for your convenience. Please see my disclosure policy for further information. 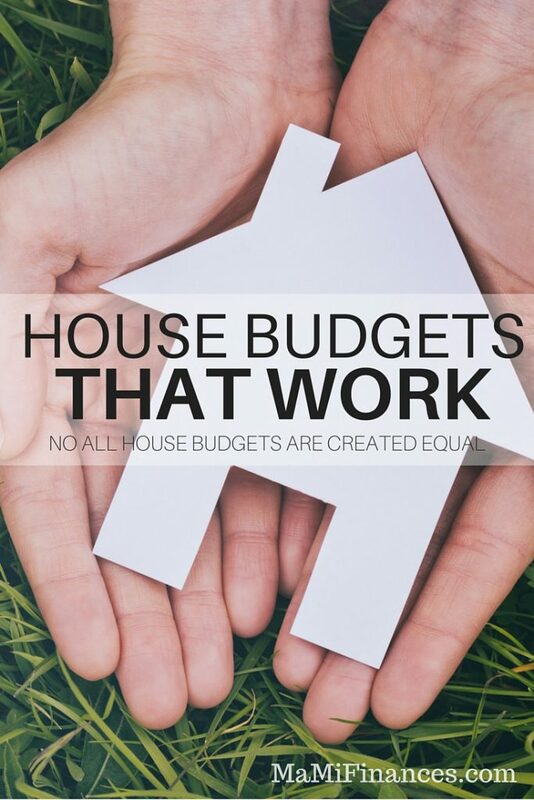 Creating the best house budget may not be as simple as people think. If you have not created a budget in the first place, it can be a very difficult and sometimes frustrating task. The good news is not all house budgets are the same and below you find house budgets ideas that will help you find the best house budget to fit you and your family finances. To create a house budget that works for you is by simply not following other people’s budget. Remember that your house budget should reflect you and your family finances. No finances are alike and worrying about other people budgets will simply not work. So which house budgets are out there for you? It all depends on the type of budget or budgets you are more comfortable working with and will help. Do you enjoy dealing with templates? Then creating your house budget using a budget template might be for you. Remember that budget requires you to be organized and you need a template that will show you household spendings, earnings, and budget allowance. Templates such as spreadsheet programs can be calculated to your specific need. Again, you will able to find them free online, or you can create your own. Accounting programs such as Quicken will automate and will formulate your budget for you. However, these types of programs aren’t always free and you will need to spend some money to use them. You will be able to find free budgeting software. I use Mint.com, which links to basically all your accounts and keeps track of all your spending. If you love your tablet and mobile phone, you will enjoy having your house budget in the palm of your hand. If you enjoy good old fashion pen and papers then creating a household budget is possible and has been done this way for much longer. 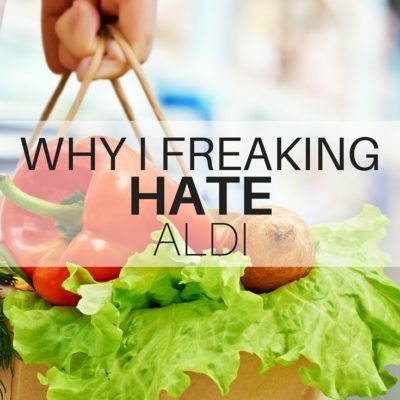 When I first started doing this budget thing I started to make our budget so complicated I hate it. Without a goal, I wouldn’t have any discipline or motivation to continue to follow my budget and get out of debt. You want to succeed at your finances, start paying your debt. The more you pay, the easier your financial journey will be. Always allow yourself to have some extra money for things like an emergency of that unexpected high spike on your electric bill. If you are starting on your first house budget and you are looking for a house budgets that will work remember this; it takes time! No budget is perfect, and you will need to tweak and work on your budget many times until your budget works for you. Do you have any tips on creating a house budget that has worked? What lessons did you learn when you first started to create your house budget? I love the idea of budget apps on the phone. You’ll have your budget handy when you need it! Thanks so much for sharing with us at Share The Wealth Sunday!